Say Yes to You. Come Play with Me. I dream a world of sacred sanctuary, communion, co-creation, and profound self-honoring in beautiful interdependence and love with all life. I stand for the regenerative life force energies of Qi/Chi. I honor your wholeness always. * Step into a world where dream and purpose, living your bliss, and mystic spirituality walk together in practical shoes. * Come to walk the land, photograph, collage, write, and experience Qi Gong with Mother Earth. * Dream forward into your emerging future. Together, we find your path to Inner Spaciousness — from inside out. “Start close in,” as poet David Whyte says, to engage with what is next and “What now?” for your work, gifts, and creations to be shared into this crazy world. Your Vision Quest might look like playing in collage to illuminate your dreams or taking your inquiry to a Medicine Walk on the land. Or maybe it is time to dive deep to discover your purpose and how to bring it alive. Your bigger story is hunting you. These are the ways to listen, to awaken, to partner with the new and emerging story that is yours to live. Now. 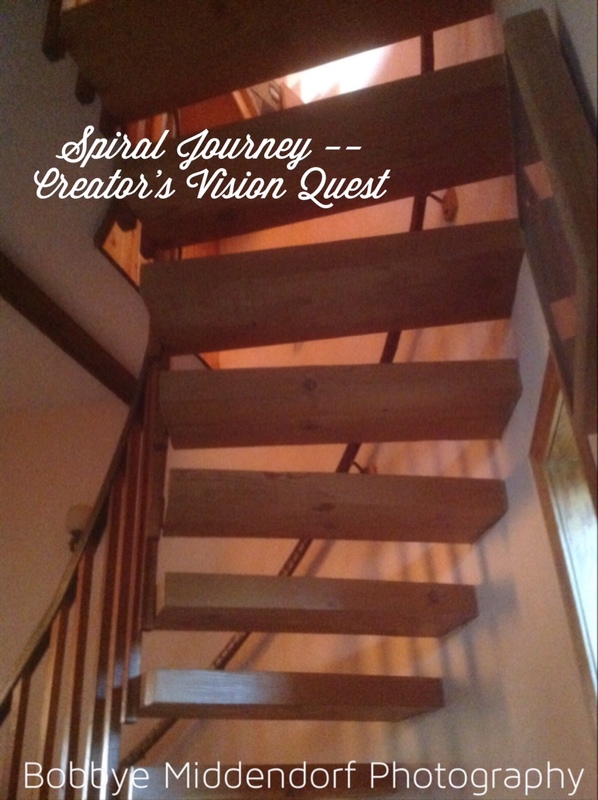 For a no-obligation conversation and to inquire into this Creator’s Vision Quest Immersion, please contact me by leaving a message on my FB page. Copyright © 2017 Write Synergies Copywriting. Powered by WordPress and A Dream to Host theme by Art of Blog.